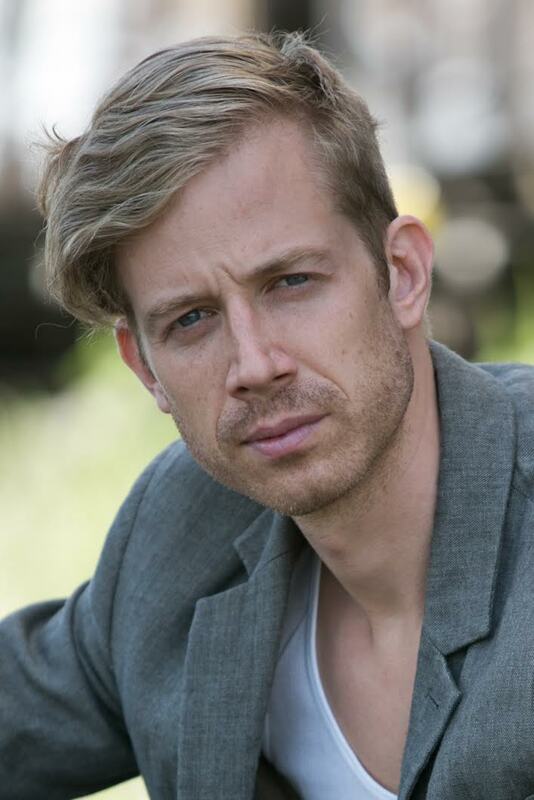 Austrian actor Martin Bermoser has a very versatile and international career and that’s precisely the way he likes it. The 37-year-old started his acting career at the state-acting-school Vienna conservatory, where theatre was his early passion. Now he lives in Vienna with his wife and daughter, plays lead roles in Austrian theatres and gets to travel abroad for roles in movies such as the Hollywood blockbuster Mission Impossible – Rogue Nation and he just finished shooting a World War II movie. Categories: Actors, Interviews, Movies | Tags: Julian Crouch, Martin Bermoser, Mission Impossible Rogue Nation, Robert Castle, Rutger Hauer, Vienna, Wizard of Oz | Permalink. 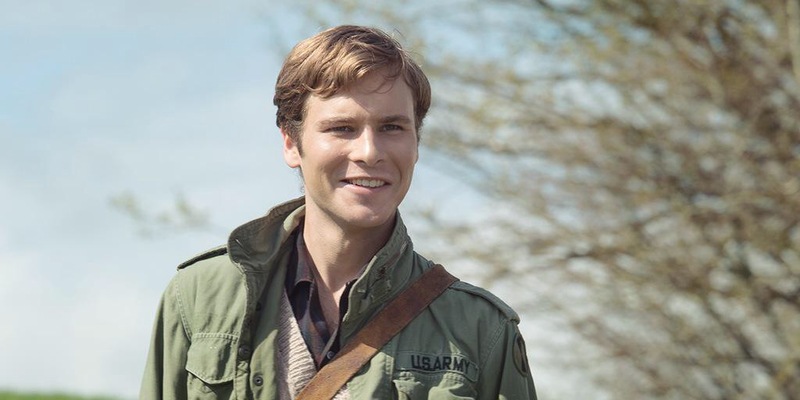 Categories: Actors, Interviews, Movies | Tags: Anthony Ingruber, Blake Lively, Harrison Ford, Michiel Huisman, Star Wars, The Age of Adaline | Permalink.